The Gstaad Palace is a hotel of rare distinction. 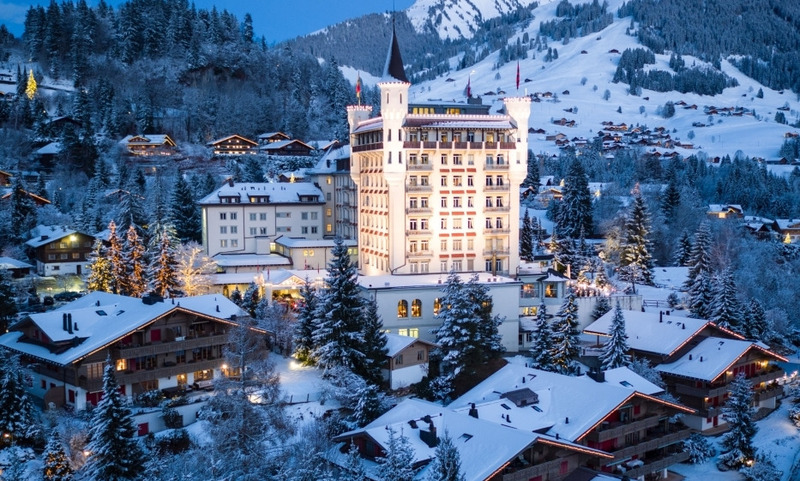 Towering over the village of Gstaad, the address offers breathtaking panoramic views of the surrounding Swiss Alps, and Old World elegance and service unique to this alpine luxury retreat. The Gstaad Palace is one of the last family-operated hotels in Switzerland managed by third generation of family Scherz. GreenGo is «The place to be» for Gstaad’s nightlife since 1971, one of the oldest nightclubs in the world. Set high above Gstaad, the Walig Hut offers an authentic mountain experience for lunch, dinner or even an overnight stay.